Learning about PTSD — The National Center for PTSD leads the nation in research on PTSD to advance the clinical care and social welfare of veterans and others who have suffered trauma. 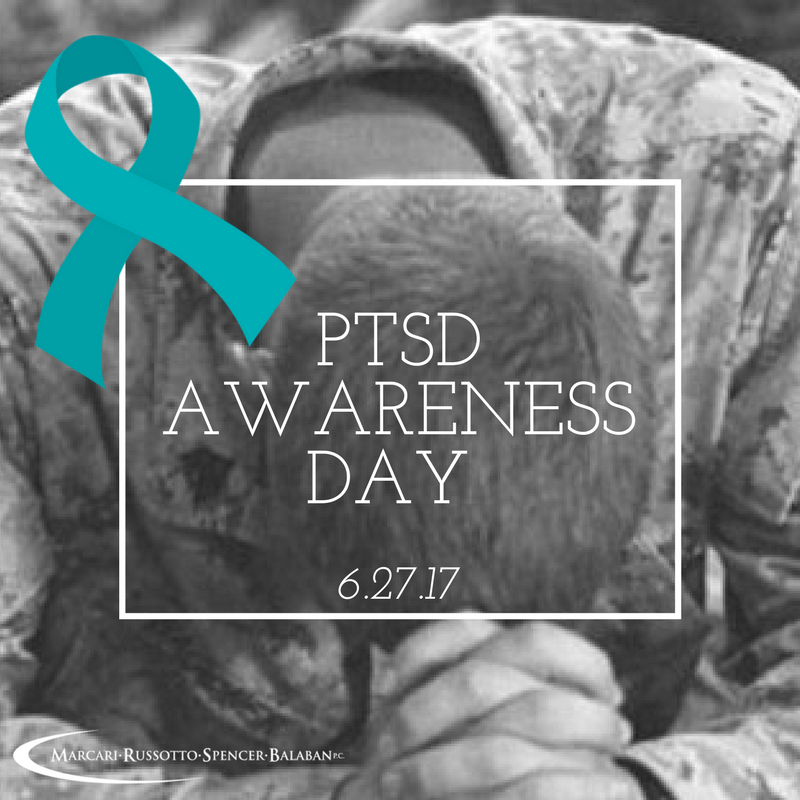 The center can help you understand PTSD basics and treatment options. For professional researchers and healthcare providers, the center offers free in-depth continuing education courses. Connecting — The NCPTSD helps those affected by PTSD get support from others and learn self-help strategies for managing their condition. It also helps concerned citizens take action to assist members of their community who may be at risk. Sharing— The NCPTSD’s Awareness campaign relies on folks just like you to spread the word. The center maintains social media accounts and publications to disseminate information that you can share with your neighbors. At Marcari, Russotto, Spencer & Balaban, our dedicated veterans’ benefits attorneys have helped countless veterans suffering from PTSD get the benefits they richly deserve. If you or a loved one has suffered physical and/or emotional trauma and you want more information about PTSD support and treatment, we urge you to find out all you can through NCPTSD and other reliable sources. If you are a veteran suffering from service-related PTSD, we want to help you obtain the VA benefits you deserve. Call us from anywhere in the nation at 866-866-VETS or contact our office online.